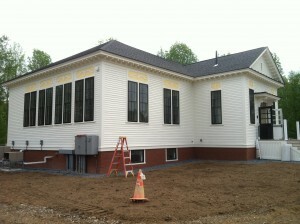 We are proud to announce that the Carlisle Building is near completion! The tremendous progress that has been made can be seen in the recent video tour and article of the building featured in the Chillicothe Gazette. Please click the link below for the video. 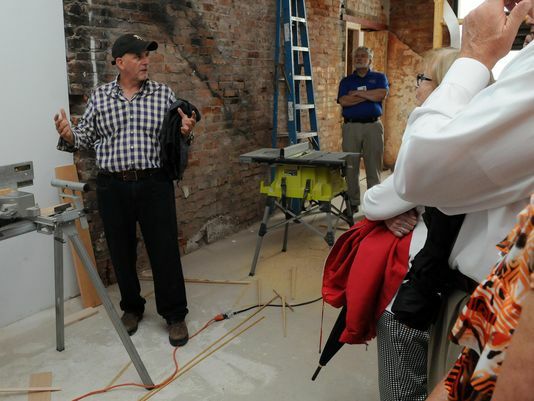 The intriguing history of The Chesler Group and how Michael Chesler found his way into historic renovation has recently been featured in the Chillicothe Gazette. CHILLICOTHE – When Michael Chesler took on the task of rehabilitating the Carlisle Building, he might have been one of the few to understand how big of a risk he was taking. There was plenty to fear early in the $8 million to $10 million project, with damage from a 2003 fire followed by years of relative neglect leaving Chesler to wonder whether the building he’d chosen to rehabilitate would come crashing to the ground in the process. It didn’t during the first phase of the project reinforcing the building’s structure, and the ability to manage that fear will be rewarded in mid-October when the cornerstone of Chillicothe’s downtown reopens with a new tenant in Adena Health System and the ability to influence the rest of downtown redevelopment. That’s not bad for an English literature major with no formal training in building projects who got his start in the field in large part because of a puppy. Chesler, from the period of 1982 to 1988, was using skills learned from his time at Case Western Reserve University working as an East Asia analyst for Time magazine, spending six months of each year in Japan and the other six back in his hometown of Cleveland. During one of those stints back in the States, he decided to start his first company here and because his office in Tokyo was open in what is the middle of the night in Ohio, he had time during the day to try and find an office space in the Cleveland area in which to work. The rehabilitation work on his original project, the Gaensslen Mansion on Prospect Avenue, was completed in 1990 and won Chesler an Archaelogical Institute of America preservation award for best renovation of a historic structure in a ceremony he didn’t attend because he was in Japan at the time. As a result, his company started buying a building each year to fix up. So how does someone with no formal training in building rehabilitation become one of the driving forces in historic preservation efforts who has, to date, successfully renovated around 30 historic buildings and been presented the Individual Merit Award from the Ohio Historic Preservation Office for more than 20 years of work in the field? Now, he carries what he’s learned over a wide variety of complex historical renovations into each new project. For those considering any sort of historic preservation project, regardless of the scale, he also has some advice. “You have to talk to the state historic preservation office when you have your property and ask them for help. They will help you,” he said. “Don’t listen to local historic preservation organizations. Don’t, because they don’t know, they’re not practitioners. They are people who have ideologies about preservation versus people who are practitioners and do preservation who also have ideologies. Of course I do (have ideology), but you do because you do the buildings and you know the truths of how you do it and why you do certain things. 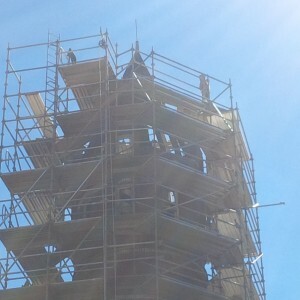 Those considering a preservation effort also have to be sure the end result of the project makes sense. Chesler said he’s approached almost weekly by people all across the state asking if he can help save a building or buy one and donate it back, but there has to be some business purpose or building use purpose or else there’s no point in considering it. As for the Carlisle, the red “X” over the main entrance denoting that firefighters should not enter the structure will remain until about a week before the building’s opening, despite the progress of the project and the fact the structure has been stabilized. MainStreet America Fund Invests in Maine! 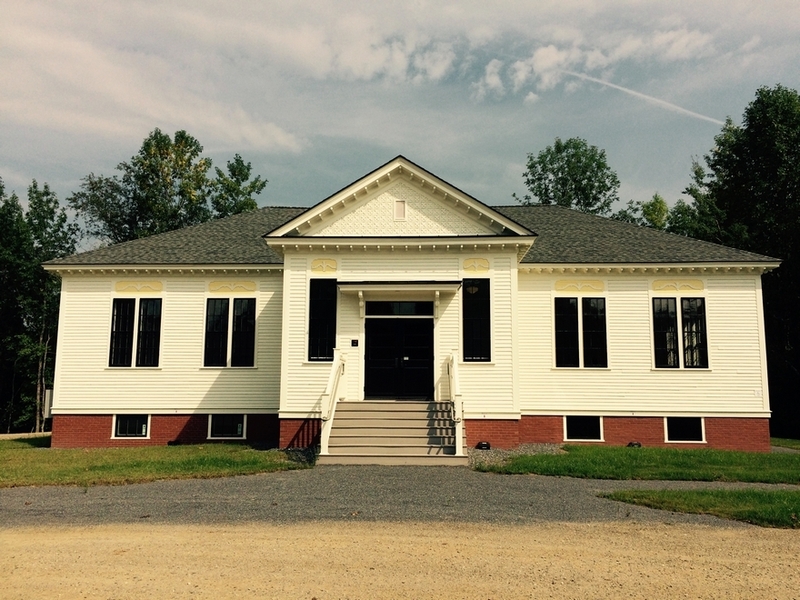 The MainStreet America Fund is proud to announce that the Unity Food Hub, located in Unity, Maine, has officially been ‘Placed Into Service’! 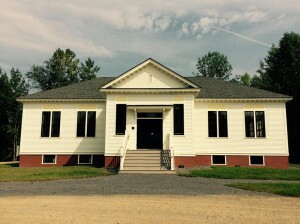 The MainStreet America Fund, a Federal Historic Tax Credit investor, partnered with the Maine Farmland Trust on this new food distribution center, which will assist farmers and increase access to local foods by providing a central location for produce from around the state to be aggregated and sold to institutions and individuals. 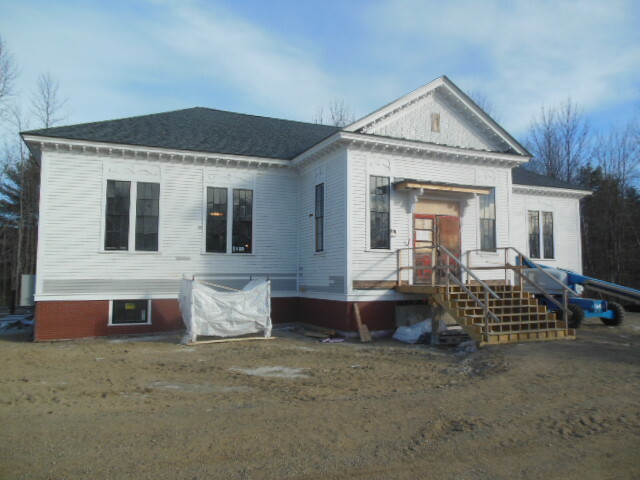 The Unity Food Hub is located in a former grammar school, constructed in 1898 in the Late Victorian and Classical Revival styles. 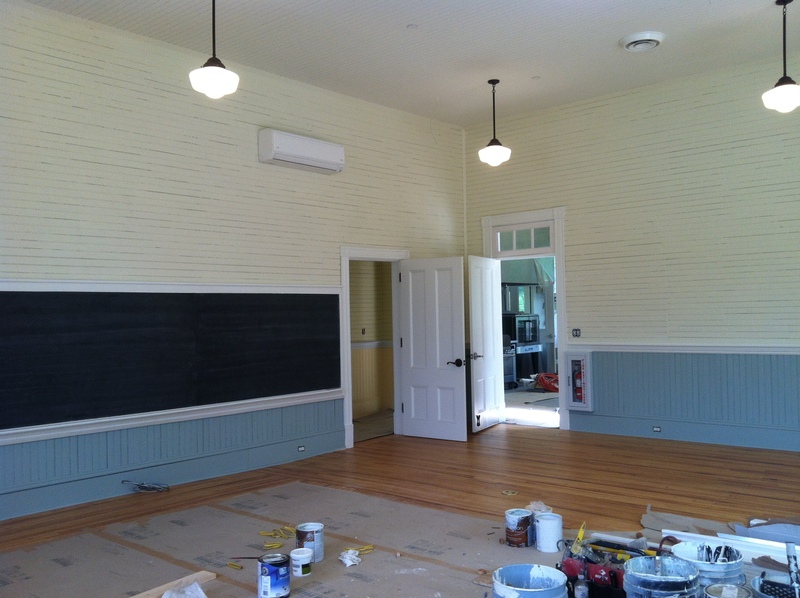 The building has been beautifully restored and features hardwood floors, vertical beadboard wainscoting, and even the original chalkboards. The MainStreet America Fund is a Federal Historic Tax Credit investor specializing in projects with under $15 million in total development costs. The MainStreet America Fund maximizes the equity retained in each project and works closely with the development team through the closing process to close each transaction quickly. 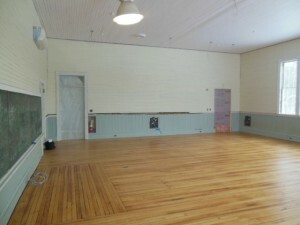 Visit our website at www.mainstreetamericafund.com for additional information or contact Daniel Budish at dbudish@mainstreetamericafund.com to inquire about working with MainStreet America Fund on your next historic development project. The Maine Farmland Trust is a statewide nonprofit dedicated to securing a future for farming in Maine by protecting farmland, supporting farmers, and advancing farming. 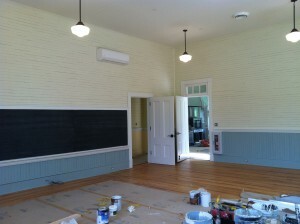 More information about the Trust can be found on their website: www.mainefarmlandtrust.org. 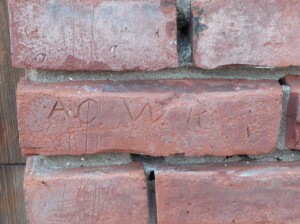 Our construction crew recently discovered an exciting and novel piece of history! During the restoration of the exterior façade of The Carlisle Building, historic engraved bricks were found on the second-story. This is a notable find, for it further tells the strong history between The Carlisle Building and its prominent role in the history of Chillicothe, OH. 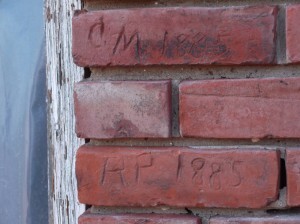 The bricks encompass initials and the date of 1885, the year of which The Carlisle Building was brought to life. 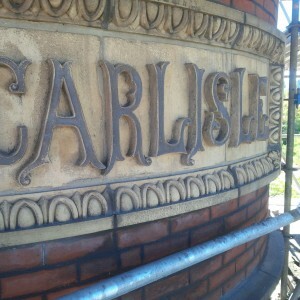 Furthermore, these are thought to be the initials of the original brick mortars constructing the Carlisle and becoming a part of the story of its grand structure. Research has begun to uncover the names and possible lineage of the masonry builders. 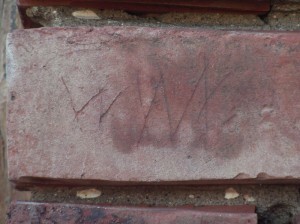 One brick has the etched initials C.M. and the date 1885 and another has the etched initials R.P. and the date 1885. The bricks will not be relocated, as they are thought to be in their original place. This adds to the great history of The Carlisle Building and its past and present significance to Chillicothe and its community. The discovery symbolizes The Carlisle Building’s revitalization into the extraordinary building it once was and its preservation for future generations. 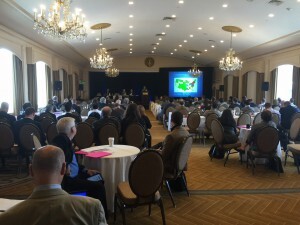 Daniel Budish, Managing Director of the MainStreet America Fund, attended the IPED Conference held in the Omni Parker House in Boston from June 4-5, 2015. The conference provided a detailed overview of the Federal and State Historic Tax Credit programs and was presented by Nixon Peabody and CohnReznick. Investors, attorneys, accountants, and developers from all over the country gathered in Boston, bringing together some of the greatest minds in the industry to discuss pertinent issues facing the field. The MainStreet America Fund is owned and operated by The Chesler Group and is a well-capitalized real estate investment platform serving historic projects nationwide. Recent projects range widely in size and geography and represent an excellent cross section of the country. 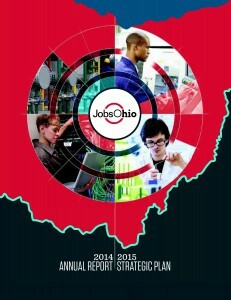 The MainStreet America Fund continues to grow rapidly and is still seeking additional investments for 2015 and 2016. The Market Block Building in Warren, OH was awarded the “Commercial Revitalization Award” for the 2015 Historic Preservation Awards by the Mahoning Valley Historical Society.